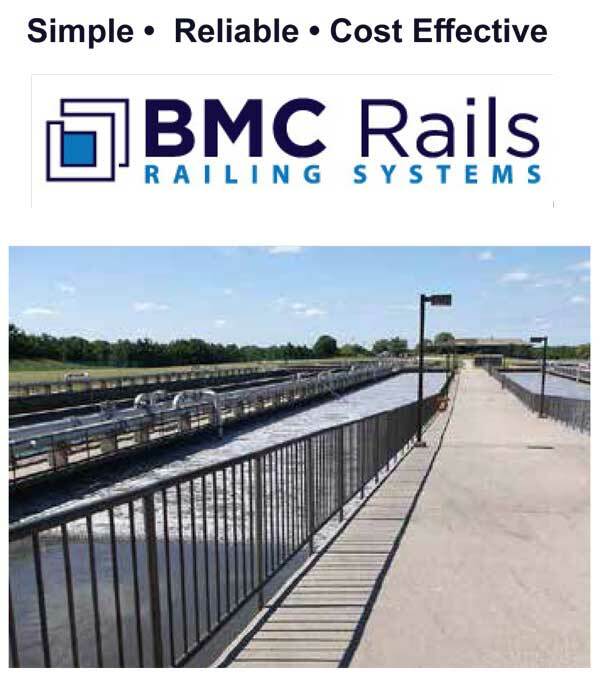 The BMC 3-Line Rail adds one more horizontal line to the already rigid BMC Rail, making it a more safety conscious rail for a minimal price increase. 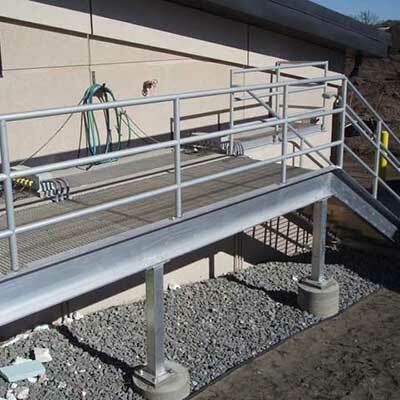 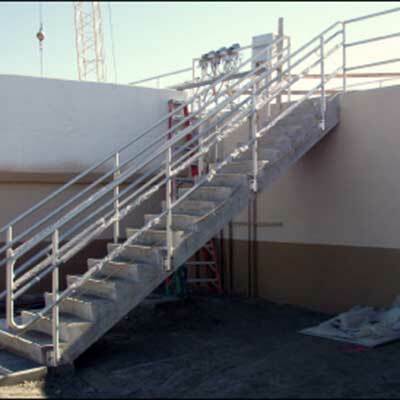 This simple, reliable and cost effective 3-line railing can be secured in many different ways. 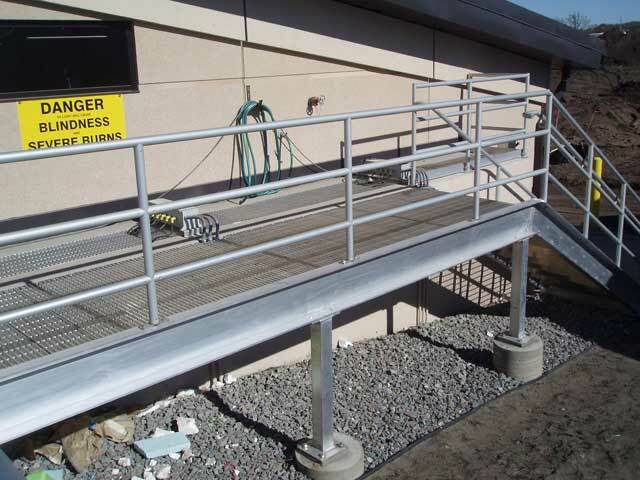 Our BMC 3-Line Rails are compliant with OSHA and local building codes. 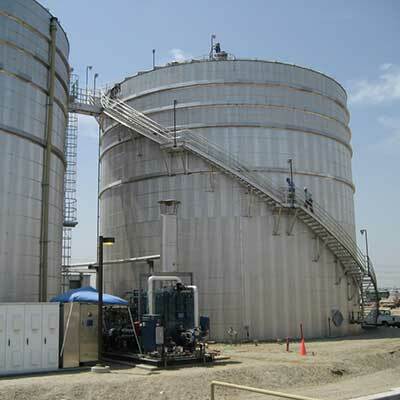 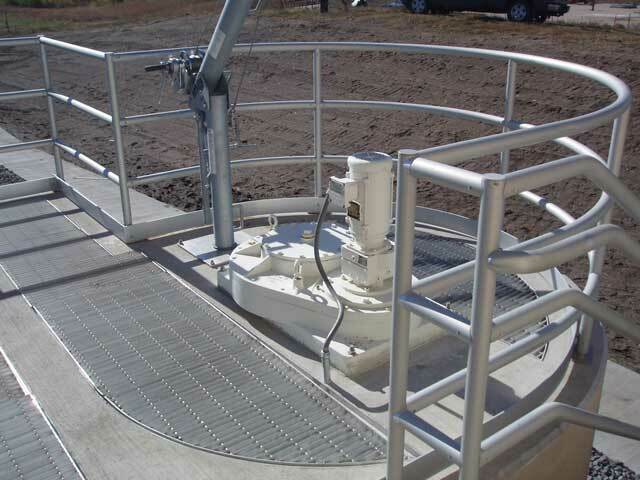 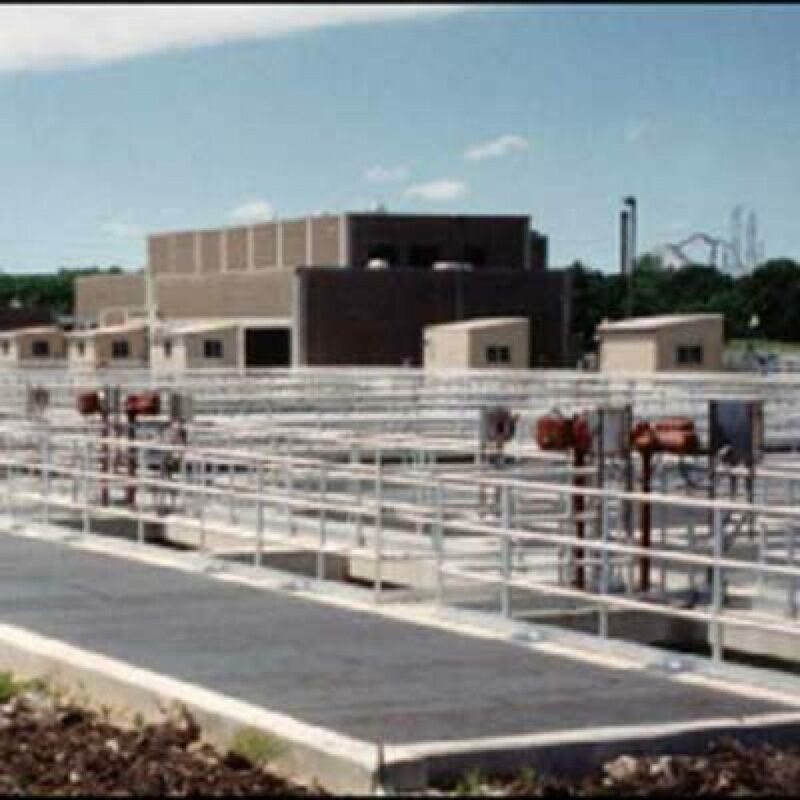 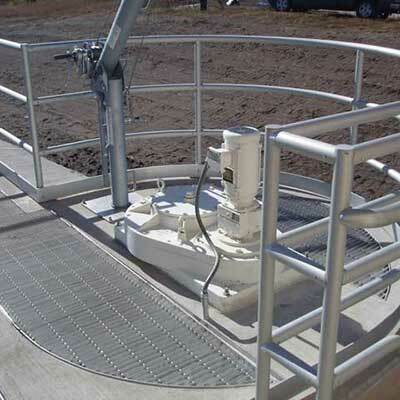 We also design, fabricate, and test railing assemblies in accordance with the most stringent requirements of ASTM E 985 and applicable local codes. 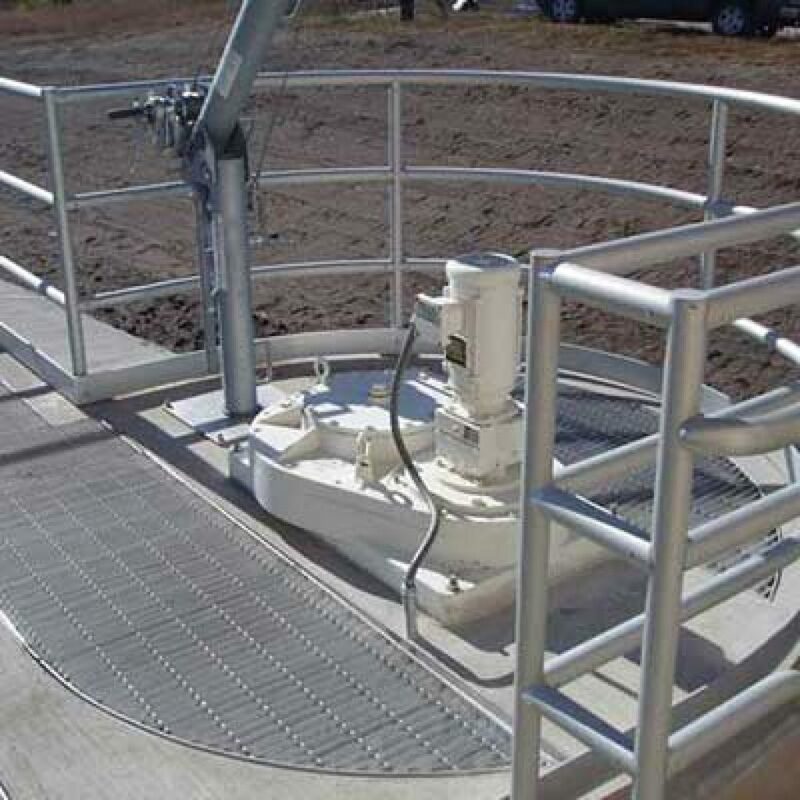 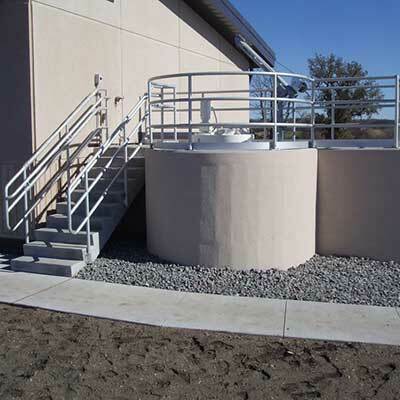 Our BMC 3-Line Rails can be mounted to almost any surface, such as side stringers, side mounted on a round tank, or core drilled in concrete. The BMC rails are field measured to ensure an exact fit and will be delivered in the largest possible spans to allow for fast installation.